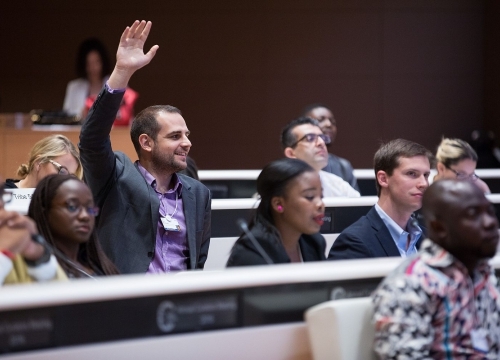 Our LLM students have the opportunity, during Spring Semester, to acquire first-hand professional experience via internships with Geneva-based humanitarian and human rights actors. These include the International Committee of the Red Cross, the International Commission of Jurists, or the United Nations Children's Fund. Places in this internship programme are limited and offered via a competitive selection process carried out by our partner organizations. For selected students, internships replace two optional courses and can be validated for 6 ECTS credits. The students who participate in the second semester internships with the International Review of the Red Cross are integral members of our team. Each year they help us evaluate articles that have been submitted for publication in the Review, employing the expertise they have developed in their first semester at the Geneva Academy, and the research and editing they carry out is invaluable to us. 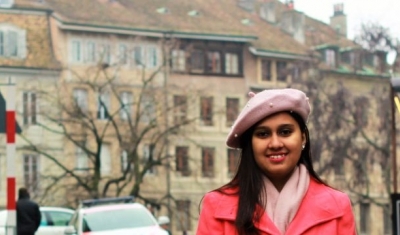 In this interview, Naureen Rahim, currently enrolled in our LLM in International Humanitarian Law and Human Rights, tells us about the programme and life in Geneva. 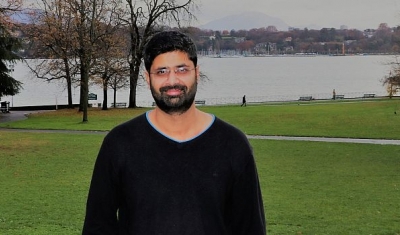 In this interview, Harshwardhan Akolkar, currently enrolled in our LLM in International Humanitarian Law and Human Rights, tells us about the programme and life in Geneva. 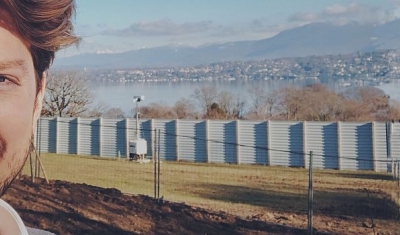 In this interview, Jörn Eiermann, currently enrolled in our LLM in International Humanitarian Law and Human Rights, tells us about the programme and life in Geneva.